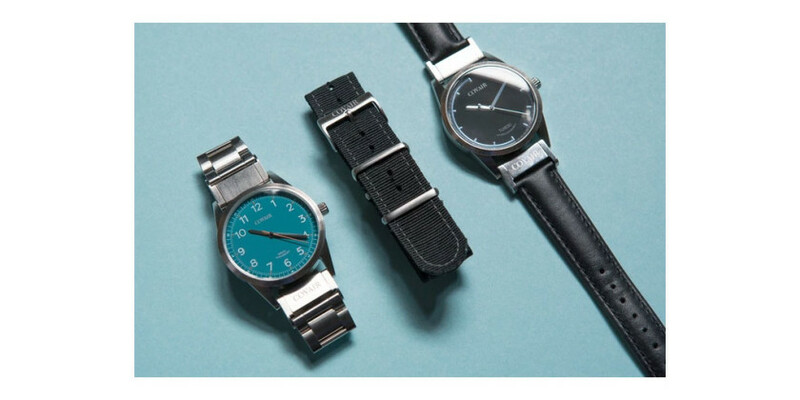 The Covair watch makes classic timepieces with a twist, Covair watches are completely interchangeable and allows that old school watch lover to mix it up a bit from time to time. Not only does the watch allow the owner to change the face of the watch with its removable case, you can also easily swap the strap for a more formal or informal option depending on the occasion. Covair Interchangeable Watch : Classic Watches 0 out of 5 based on 0 ratings. 0 user reviews.